Beautiful clean & move in ready. 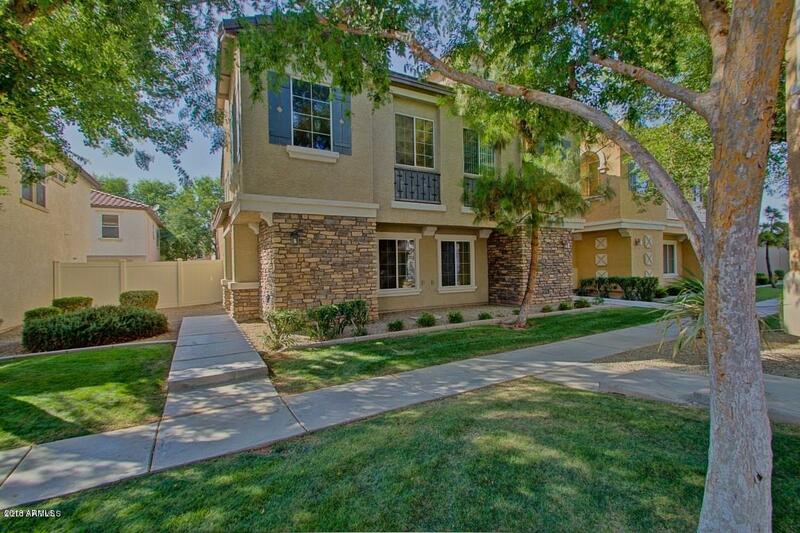 3 bedroom, 2 bath, 2 car garage townhome in desirable Augusta Ranch. Private end unit close to pool and visitor parking. 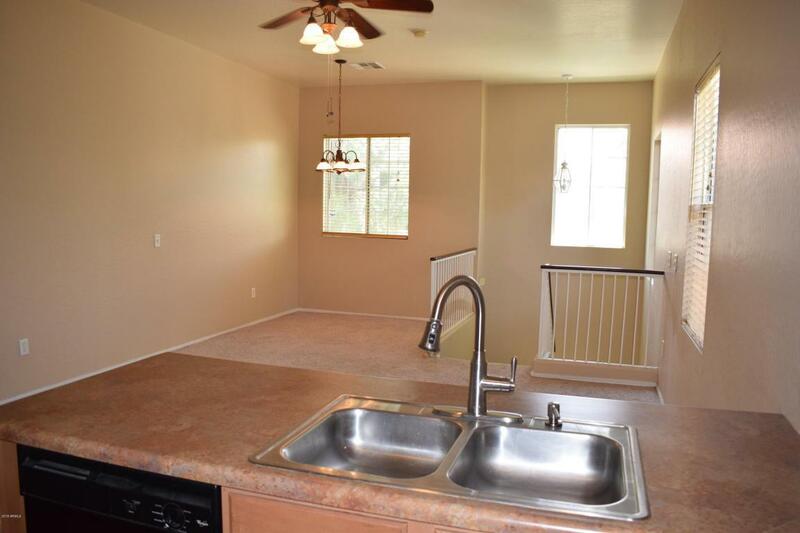 Open & spacious with 10 ft. ceilings. 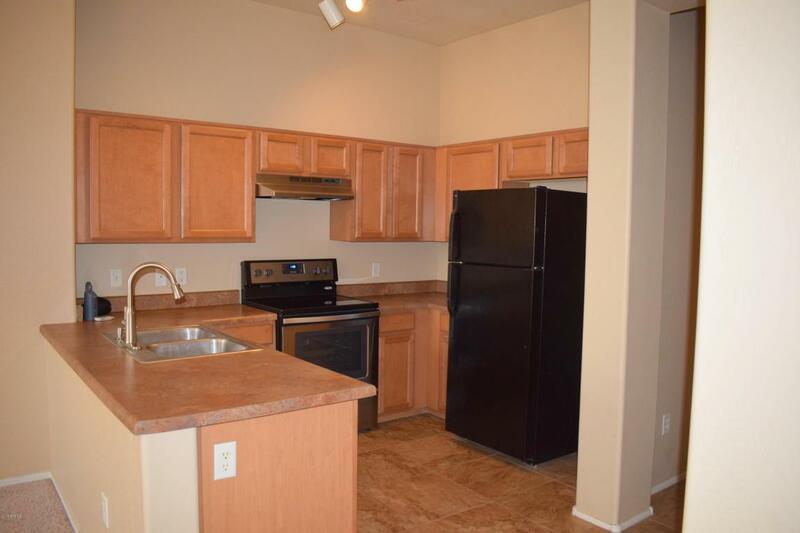 Kitchen with upgraded spice cabinets & newer stainless steel range opens to the large great room. Downstairs master bedroom with large closet giving extra privacy. 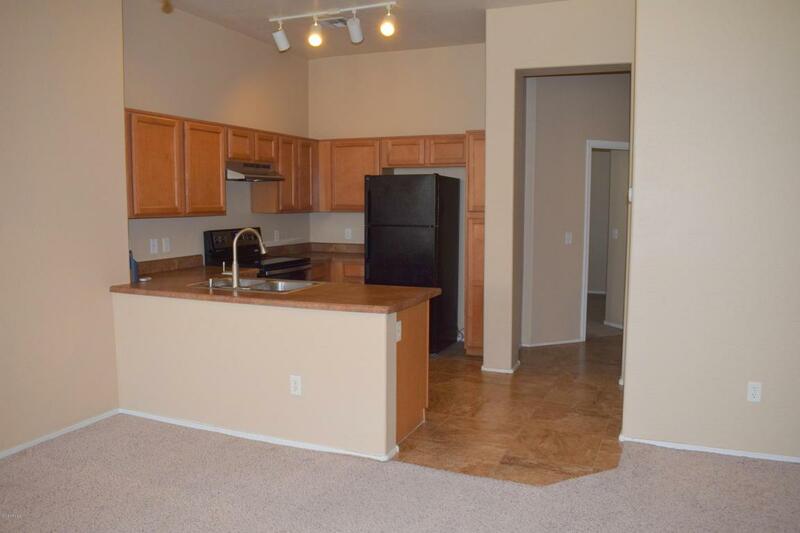 Great location close to Us 60 & loop 202 . Shopping, restaurants, movie theatres all close by. Award winning Gilbert school district with low Mesa taxes. Listing courtesy of D & R Realty.